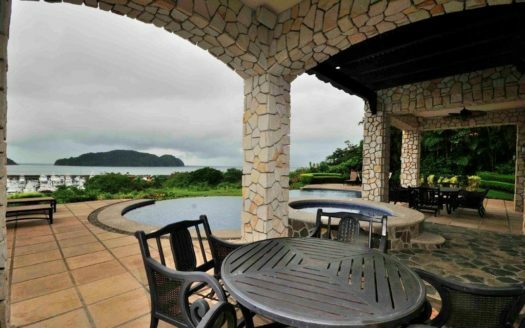 Riviera Villas Altamira that are for sale right now in the Los Suenos Resort in Costa Rica, are hot real estate properties. The private Riviera and Malibu villas are ideally located within the exclusive hilltop neighborhood of Altamira. These old world meets the Mediterranean inspired single family villas offer awe inspiring ocean, resort and marina views. The private 2 story villas feature 4 bedrooms and 4 ½ bathrooms. The square foot of the Riviera villas is 4,350 and the square foot of the Malibu villas is 4,935. The spacious and modern interior of the villas feature an open concept kitchen with large center island and walk in pantry. The ambiance of each villa is completed with private infinity edge pool, jacuzzi and large open terrace. Enjoy your own private garden with its amazing views. The villas come with a garage and have a separate casita for guests, where they have their own privacy. The Riviera and Malibu villas offer the utmost comfort and luxury. Los Suenos Resort and Marina is home to several condominium communities as to a couple of private home communities. The Marriott Hotel is located beachfront as is the beach club to which every resident of the Los Suenos Resort has access to. There is a championship golf course spread through the resort and don’t forget the world class marina! At the marina village you find stores, bank, spa and several restaurants with great dining options. The Los Suenos Resort provides plenty of activities in a luxurious and safe environment. 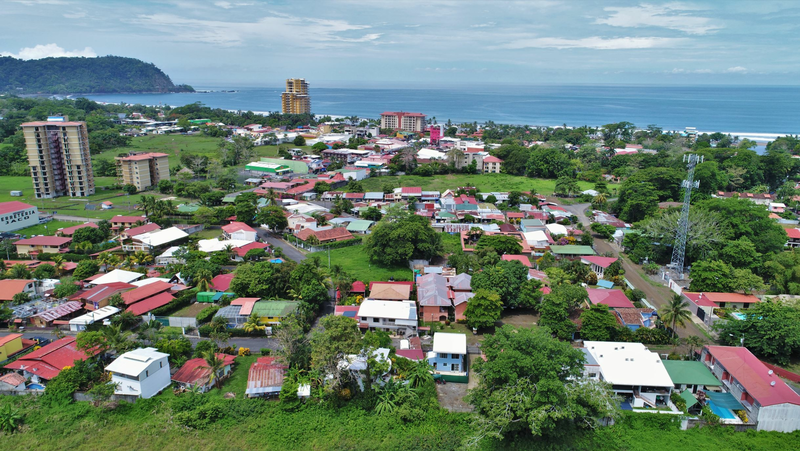 If you enjoy the privacy of owning your own house in a luxury resort these private villas in the Altamira community in Los Suenos are a good real estate option. The purchase price for the villas starts at $ 1,650,000 to $ 2,350,000.